Being a quality-oriented organization, we strictly adhere to quality standards and achieve total excellence in our range of machinery. Our experienced quality controllers hand-check every machine using advanced testing facilities and ensure all the machines complies with the international quality standards. Our advanced technology and engineering excellence have enabled us to cater to the needs of our esteemed clients. We have received consistent acceptance and appreciation for our highly durable machines. 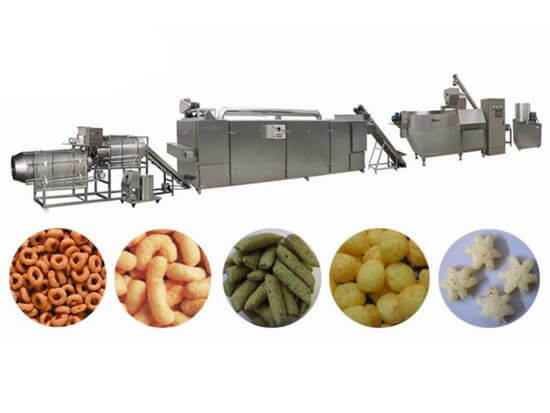 Snack food production line adopts various raw materials to make puffed snack. 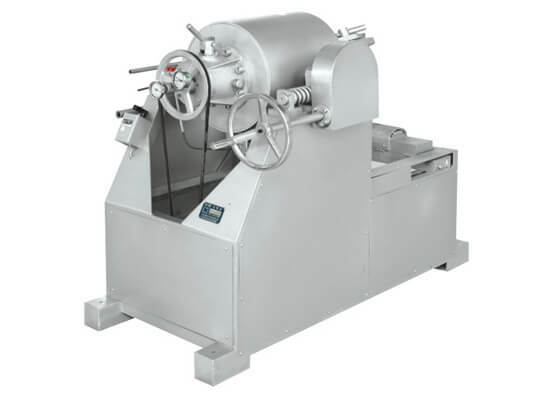 It can finish all processes from raw material preparation, extrusion, shaping, cutting, spraying, flavoring to getting finished products. 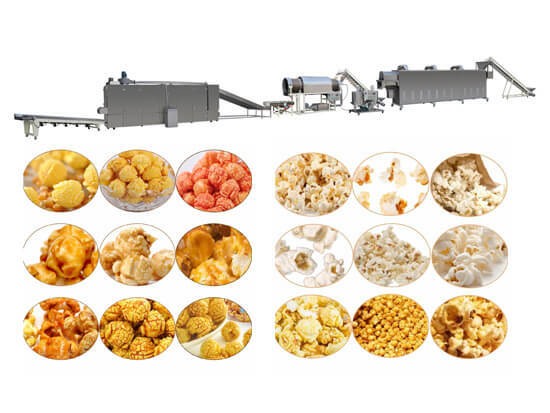 Caramel popcorn production line is applied to dry & puff the corn, crispy rice ball, corn flakes, etc. 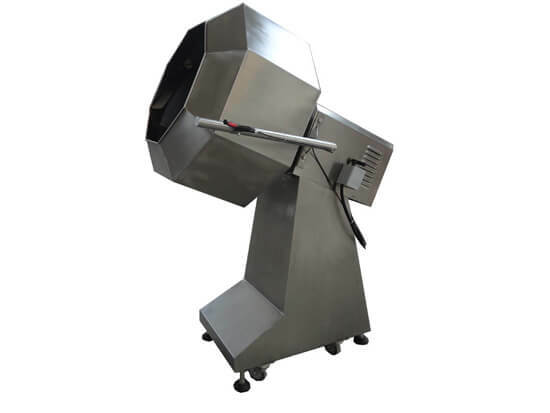 It is equipped with compelling ventilation heating system, inner layer airflow baffle, accurate temperature control, the thickened insulation layer. 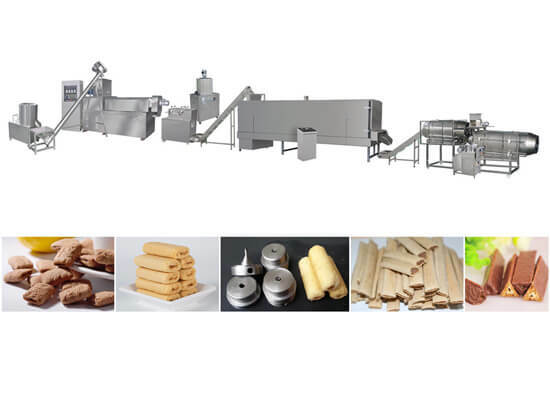 Core filled snack production line can produce snacks filled with peanut butter, chocolate cream, maltose, etc.. 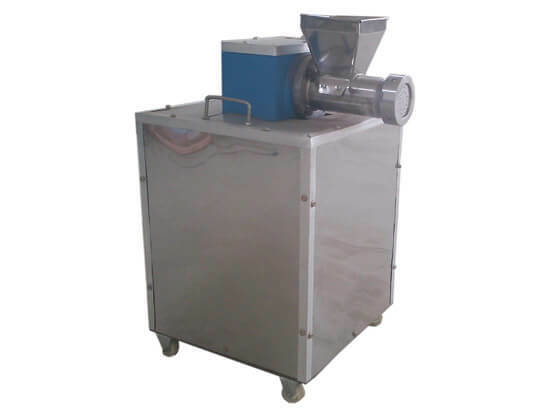 It can also produce rice crust, crackers, breakfast cereal, corn flakes, etc. 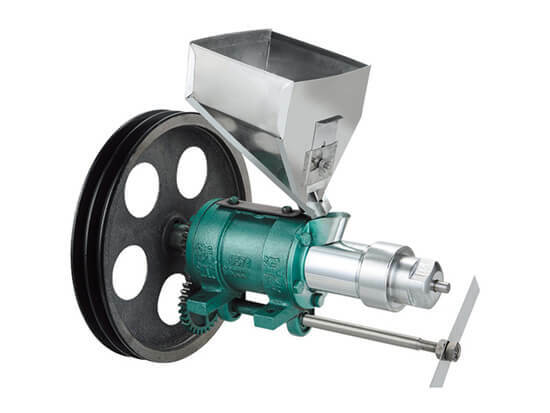 Air flow puffing machine is utilized to expand wheat, rice, millet, corn, buckwheat, wheat and other cereals. 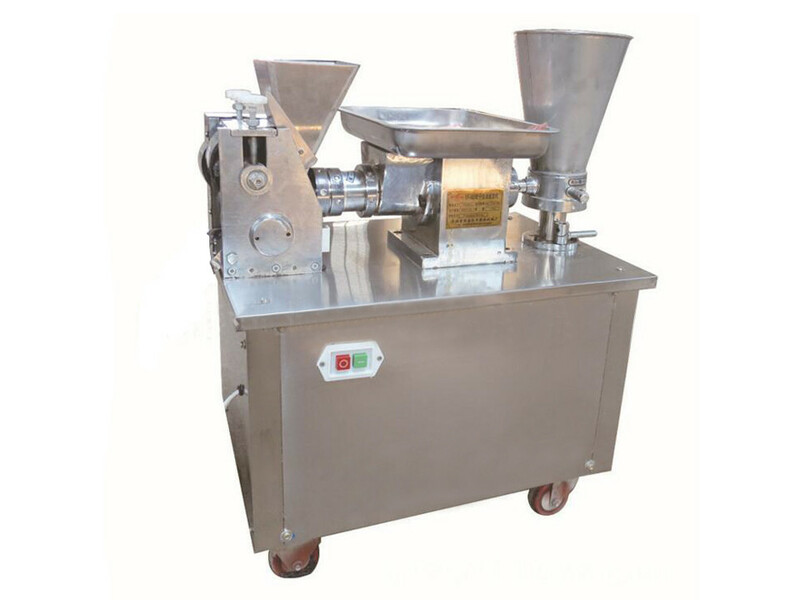 The seasoning machine is designed to mix and flavor all kinds of fried food, with the feature of flavoring evenly, automatic discharge, lownoise and high output. 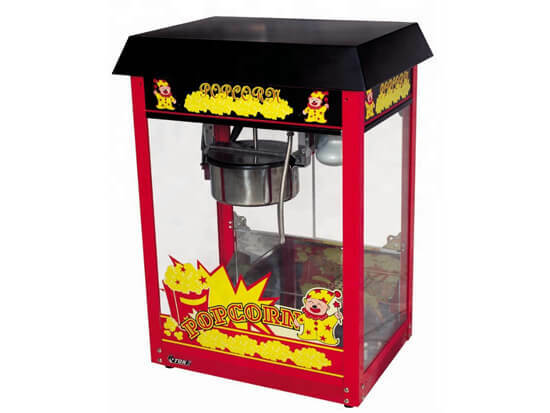 Popcorn making machine can be used to make various colorful and kinds of flavors popcorn for you. Low investment and high return rate. 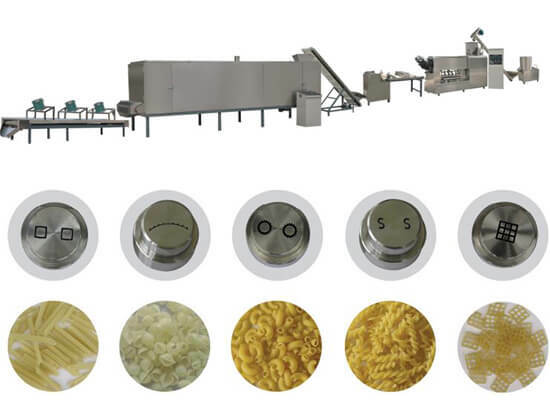 The mini puff snack machine can produce various shapes and flavors puffed food, low investment and high profit, it is ideal equipment for snack food processing. 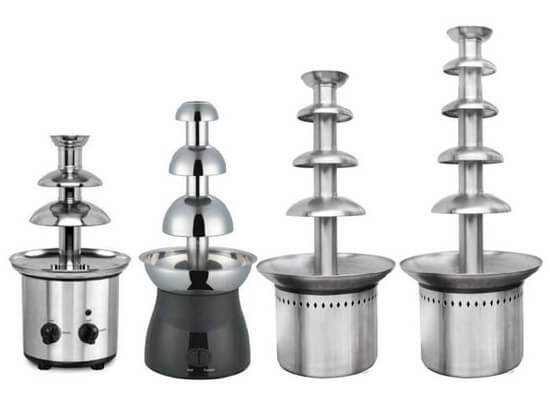 Chocolate fountain machine can bring you relaxed and pleasant atmosphere, making beautiful and tasty chocolate fountain for you. Environmental and energy-saving! Contact for Getting Quote Now!